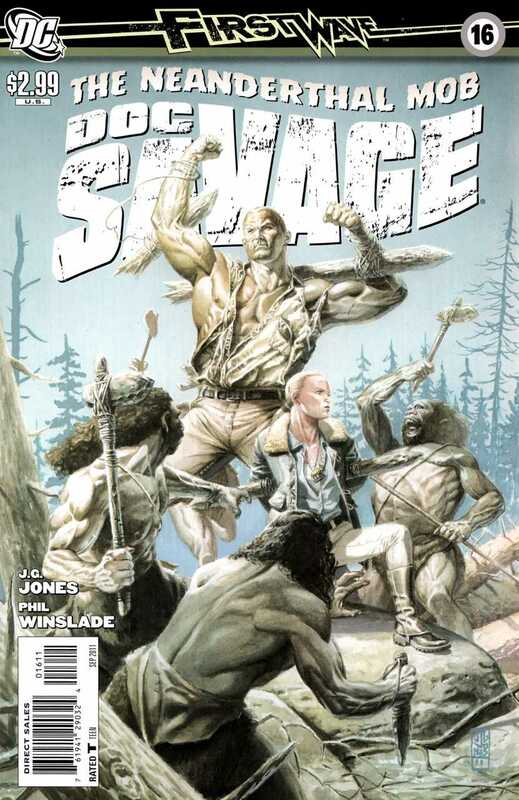 Another issue in this current story arc still finds Doc Savage on the hunt for the Apis Bull and chasing that Russian woman around. Not too exciting, yet surprisingly, not terrible. Too bad Dan Panosian did not remain on board as the penciller because Phil Winslade’s work on this issue is quite sloppy at times and a little hard to look at, especially compared to the usual stuff he draws that looks great. The writing by J.G. Jones is still better than most anything that has come before on the series, but it still has not got enough to really hook the reader in.